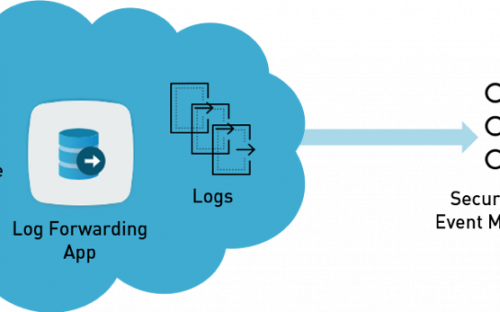 The Log Forwarding app allows you to forward all logs from all Logging Service log sources: Traps and Firewall (including firewall logs generated by GlobalProtect cloud service). Or you can select a specific log source and log sub types to forward. For example, you could choose to forward only Authentication, User-ID, and Threat firewall logs, but not Threat, HIP Match, Data, System, or Config logs. The post Tech Docs: You’ll Want to Forward This! appeared first on Palo Alto Networks Blog.